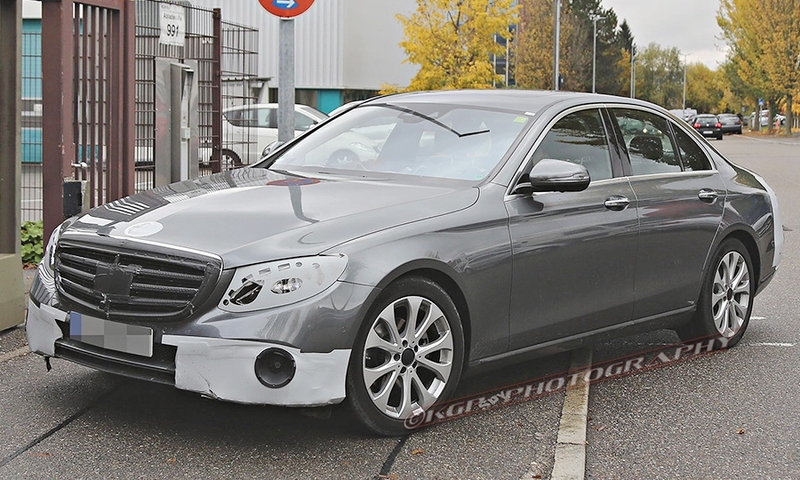 The redesigned Mercedes-Benz E class is set to debut in January at the Detroit auto show. STUTTGART -- The redesigned Mercedes-Benz E-class sedan that goes on sale next year will feature interior design elements that the automaker calls industry firsts. The interior of the next-generation E class, unveiled here Tuesday by the automaker, draws from the Intelligent Aerodynamic Automobile design concept that Mercedes-Benz unveiled at the Frankfurt auto show in September. It boasts a wide, high-resolution dual display and newly designed touch-sensitive control buttons on the steering wheel that enable drivers to control vehicle functions without taking their hands off the wheel. 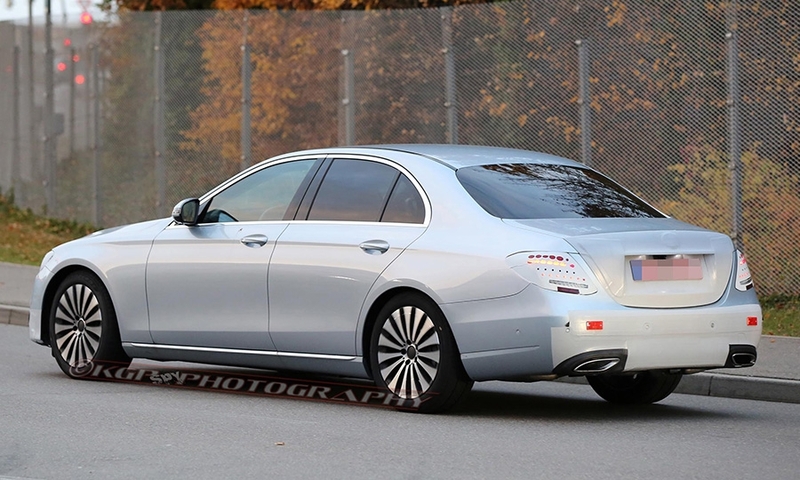 The redesigned E class will make its world debut at the Detroit auto show in January. 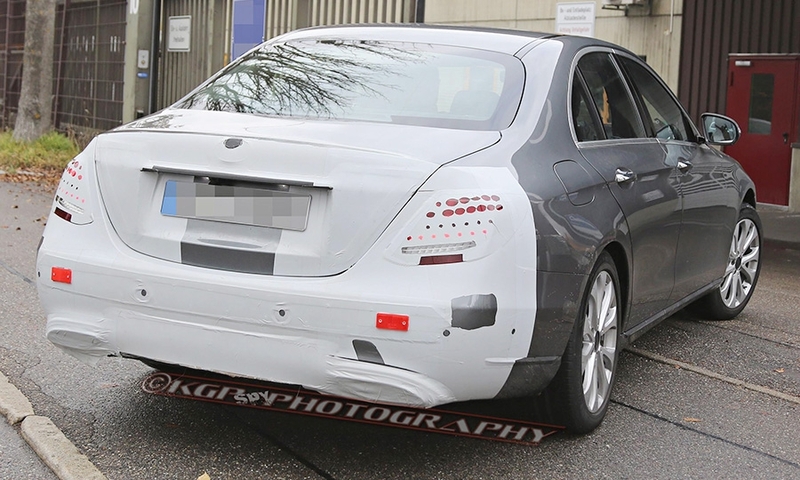 Mercedes-Benz hasn’t yet revealed the exterior design, but it is expected to adopt styling cues from the company’s flagship S class. In the E-class interior, the automaker is striving for design that makes an emotional connection with consumers but also offers technological innovation, said Hartmut Sinkwitz, head of interior design for Mercedes-Benz. “We try to create a really new solution that has never been there before,” Sinkwitz said. 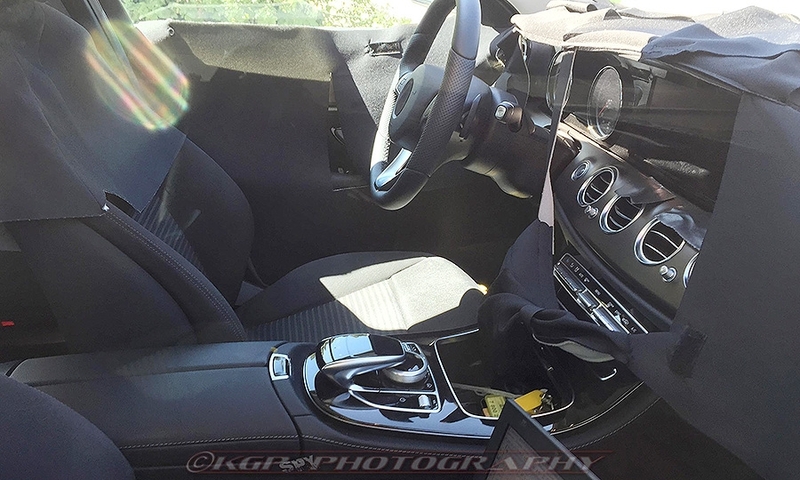 The E-class interior goes beyond the S class, last redesigned in 2013, in several ways, he said. The display features two 12.3-inch high-resolution screens behind one smooth piece of glass stretching across the cockpit. One display directly in front of the driver serves as the instrument cluster with virtual instruments. Drivers can choose among three styles to customize the design of the cluster to their preferences. The second screen is located above the center console and displays infotainment and other functions. The E-class display differs from the two-screen approach in the S class, which has buttons positioned between its two screens. 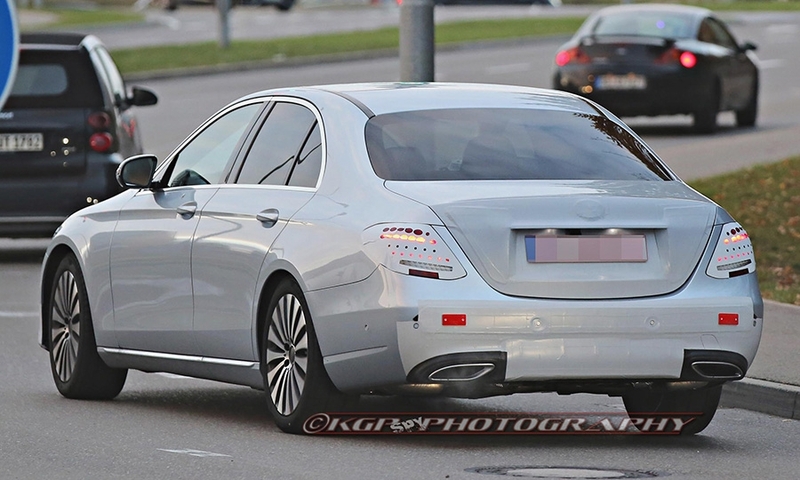 But Mercedes-Benz eventually could adapt the new display design to the S class, Sinkwitz acknowledged. Touch-button controls on each side of the steering wheel are a world debut technology, Sinkwitz said. The new design replaces with one button what previously required five buttons, he said, using much less space. The new technology should allow drivers to control vehicle functions with less distraction from traffic, he said. “We think this is a very safe interactive system,” Sinkwitz said. Mercedes-Benz tested the touch-button design in clinics with customers from Europe, the U.S. and China. 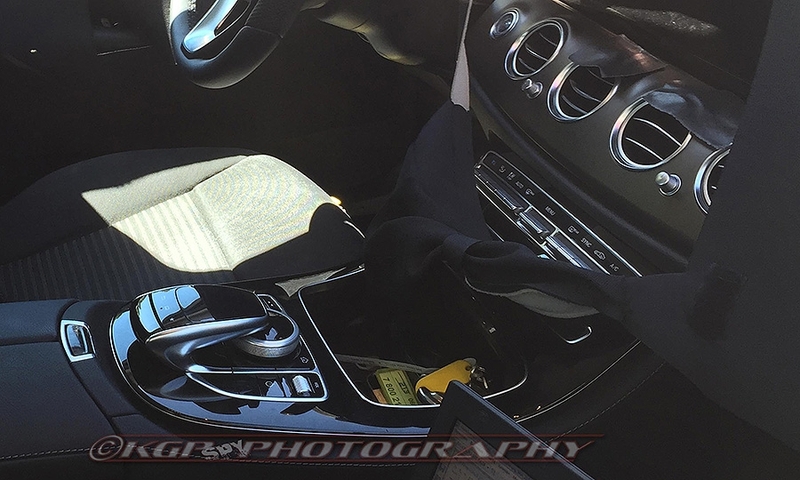 “There’s a good chance” the touch-button controls will be adapted to the S-class steering wheel, Sinkwitz said, when that vehicle gets a facelift, likely in 2017. The redesigned E class is bigger in all interior dimensions, with rear-seat legroom most improved. New seats take a more sculptural form. New trim materials are offered including open-pore woods and a woven metal. Drivers can customize interior lighting using 64-color LED technology. 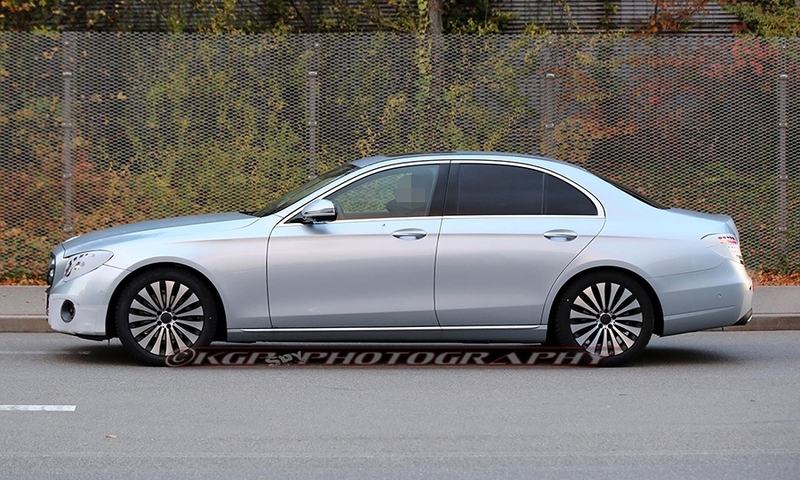 Mercedes expects the redesigned E class to appeal to younger customers. Today, the average age of the global E-class buyer is 55. “We will probably drop the average age by quite a few years,” Sinkwitz said. 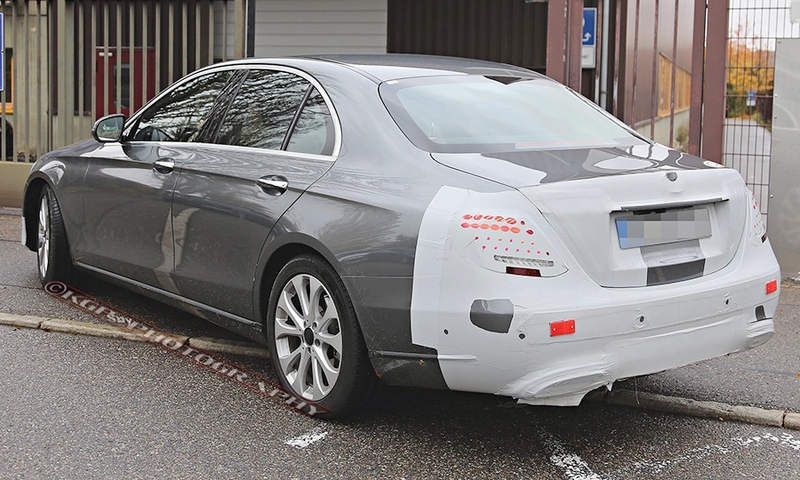 The redesign of the E-class sedan is a crucial test for Mercedes-Benz. Through November, the E class was the company’s second most popular nameplate in the U.S. with sales of 44,737 vehicles, behind only the C class. 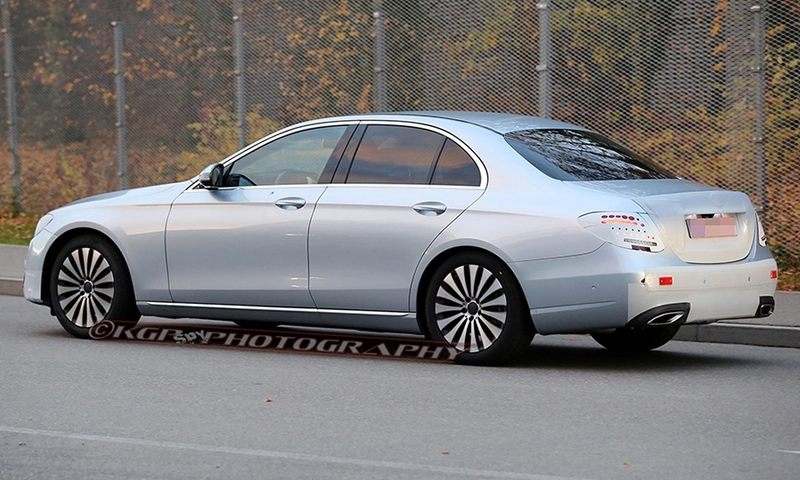 Sales of the E class dropped 27 percent through November compared with the same period last year. The E class was also the second most popular vehicle in the midsize luxury car segment through November, far behind the Lexus ES and slightly ahead of the Acura TLX and BMW 5 series. 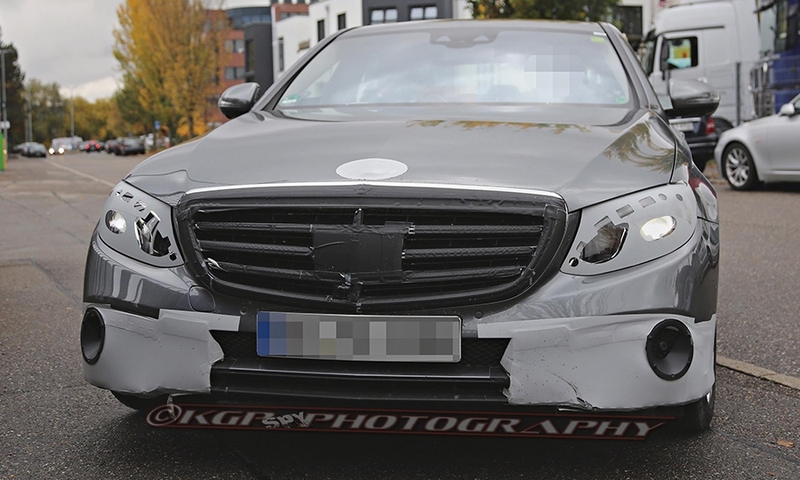 The E class led its segment during the first half of its current product lifecycle, in 2010-12. 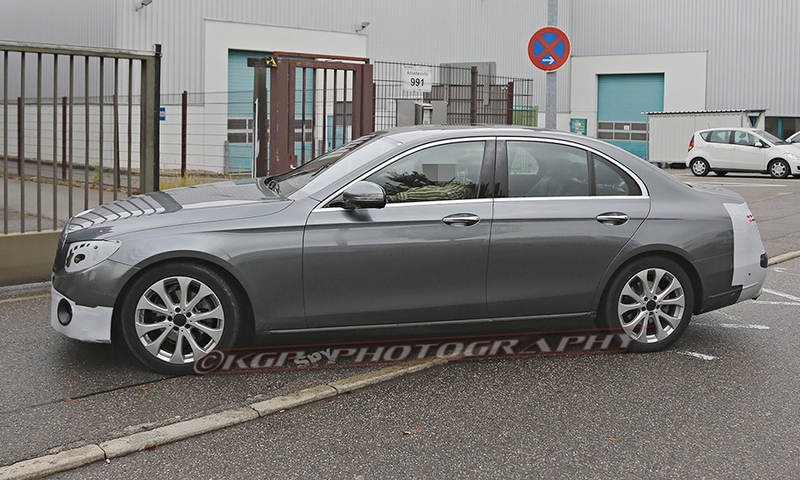 The E class was last redesigned in 2009.